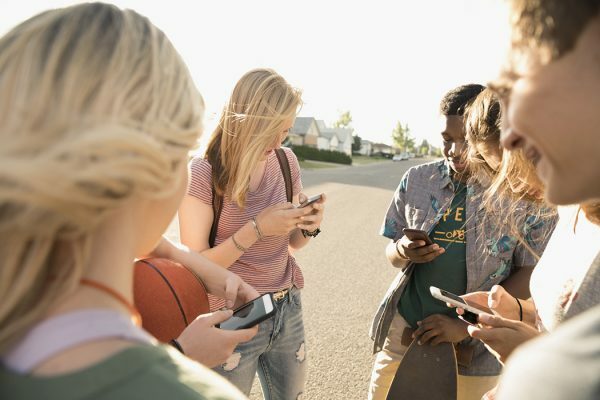 While America’s parents have been wringing their hands over online safety, kids have steadily taken to social media, smartphones, and other digitally-enabled technologies to seek and promote their physical safety. What Counts as Natural Athleticism? Regulations banning performance-enhancing drugs raise as many questions as they answer. 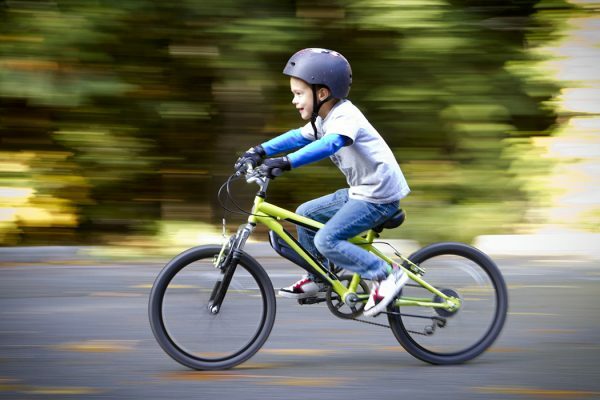 The first modern bicycles were for adults. Ads for boys’ bikes drew from, and fed into, a changing vision of boyhood during World War I. At Wimbledon, tennis is about more than tennis. The story of Amélie Mauresmo illustrates the complex sexual politics of women athelete’s bodies.